While no one likes relocating, it is something we have to negotiate at some time or another, and in order to ensure you leave behind a clean property for the next occupants, here is a checklist to help you make the right cleaning preparations. 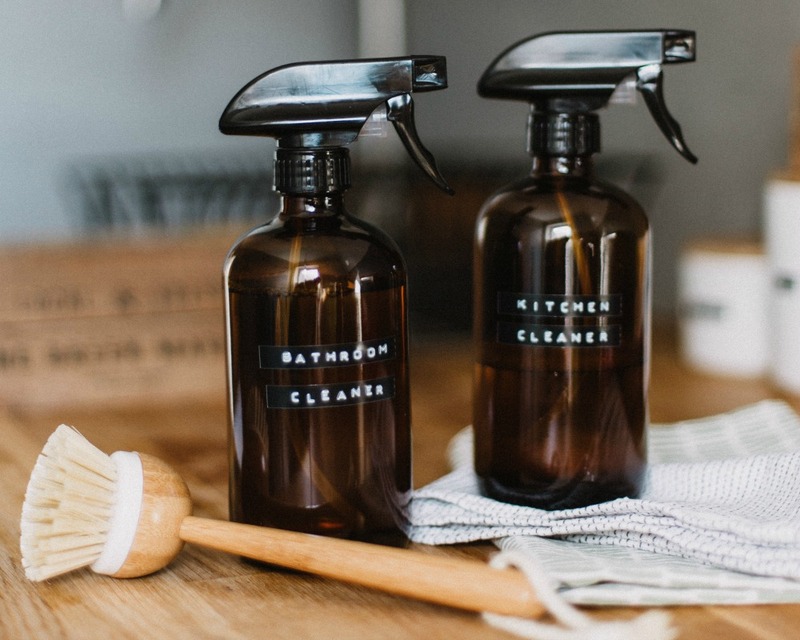 The Kitchen and Bathroom - This will likely be the toughest part of the pre-move clean, with ground in dirt and grease that must be removed, and by making sure that you have all the cleaning materials at hand, the job will be that much easier. Once all the major appliances have been cleaned, you can invest in a floor polishing and buffing machine that can be purchased from an online supplier, which will be a wise long-term investment that can be used regularly. Clean All Glazed Surfaces - Using glass cleaner and old newspapers will make short work of cleaning the windows, while not forgetting mirrors, glass splashbacks and the shower screens. 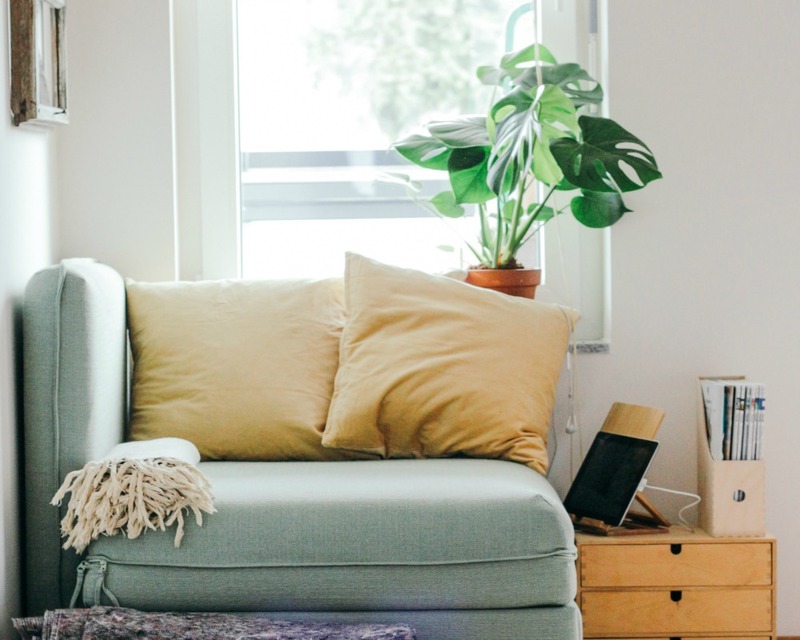 If you are moving out of an apartment, there are a number of great checklists you can find online for moving out of an apartment to help you ensure that everything is in good order prior to leaving. Start At The Top And Work Your Way Down - This will save a lot of time, and it is best to leave the floor cleaning until the very last box has been loaded onto the removal truck. There’s no point in cleaning something twice, and if you have a good hard floor cleaning machine, it makes the work that much easier. Curtains And Blinds - These should be left to last, and while blinds can be cleaned by hand, you might want to wash the curtains, which will leave them looking and smelling fresh. The Interior Of Wardrobes - Once all the clothes have been removed, you can wipe down the interiors with a clean damp cloth, while removing any stains with a cleaning solution. Dust the cobwebs away prior to starting the cleaning, and generally make sure that the insides are clean by checking each one. Chests Of Drawers - Remove each draw and clean it inside and out, while also making sure that the outer surfaces are clean, especially the handles. Light Switches And Door Handles - You would be surprised at how dirty these can become, and by using a mild detergent and a clean cloth, you can restore them to their original state. The Garage And Garden - The garage should first be swept with a soft broom, and when the dust has settled, wipe down all the worktops and other surfaces. The garden also needs a tidy-up, which can be the very last thing you do, and after you have finished, take a walk around the entire property to make sure you haven’t overlooked anything. In order to do all of the above, you will need an ample supply of cleaning materials, and if you can enlist the help of the family, so much the better. Leaving the property in a clean and orderly state is the least you can do, and it is something the new occupants will be very grateful for.